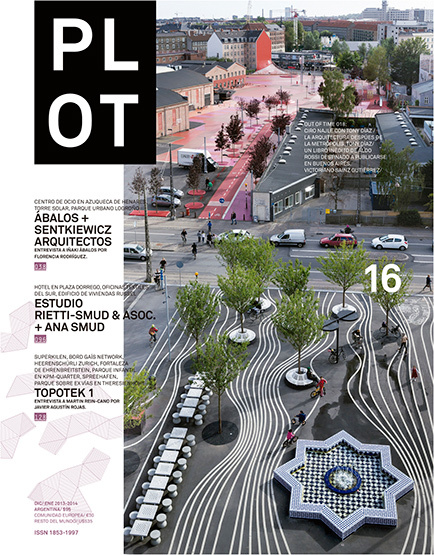 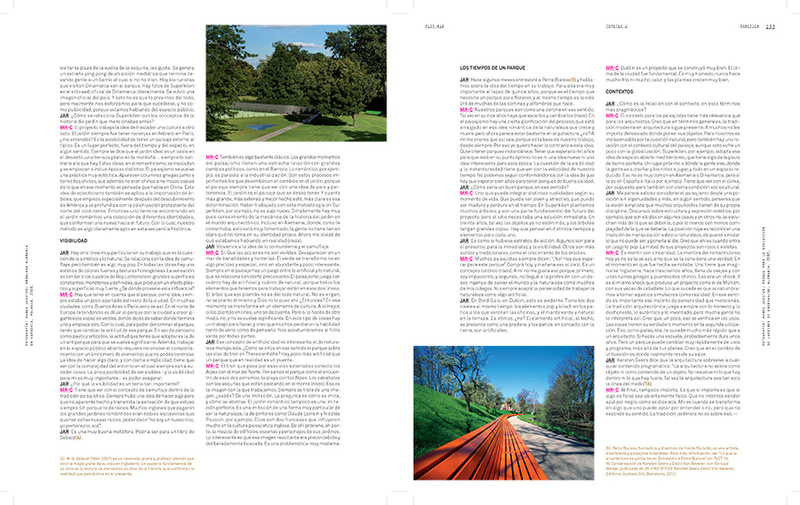 interview to landscape architect martin-rein cano, founder of TOPOTEK 1, for PLOT 16. complete interview available at revistaplot.com. 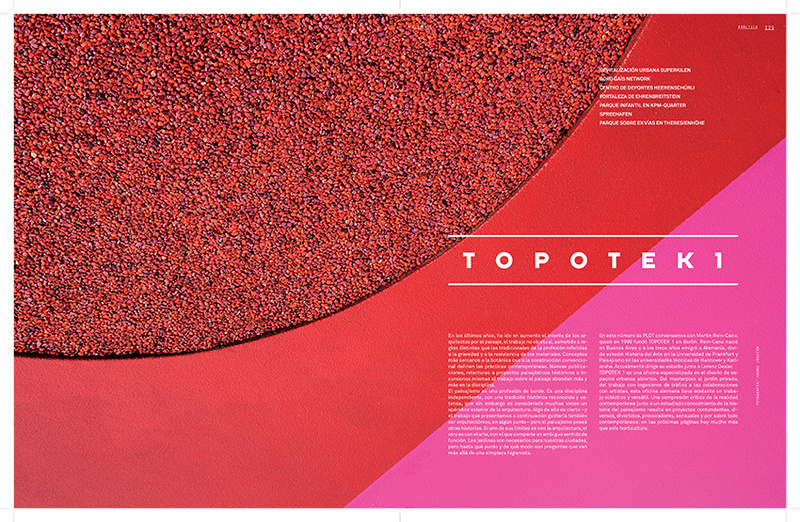 Rojas, Javier Agustín, Landschaftsarchitekt. 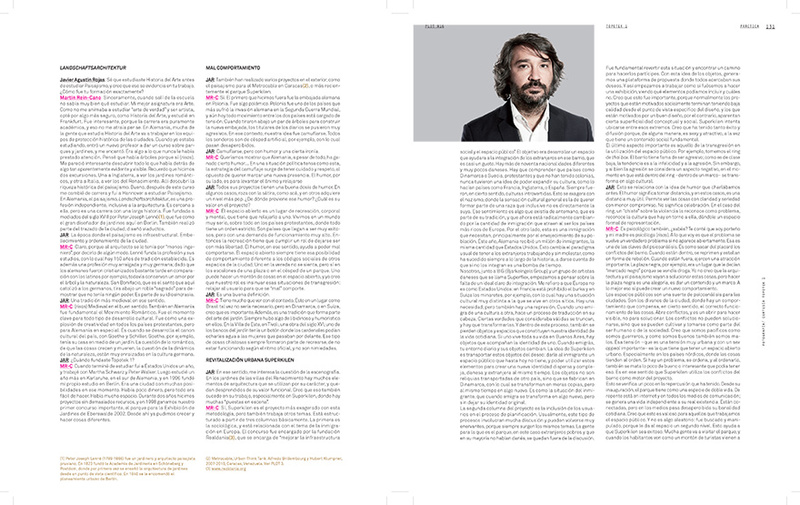 Entrevista a Martin-Rein Cano, published in PLOT magazine issue 16, january february 2014, Piedra Papel y Tijera S.A., Buenos Aires.